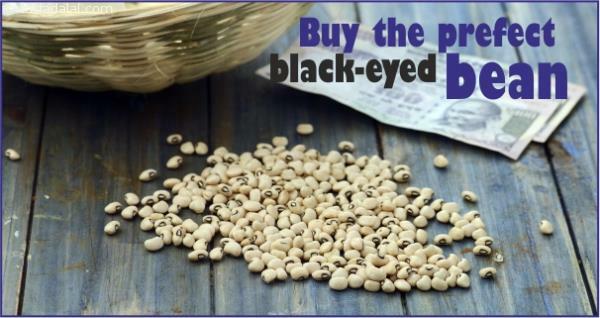 BUY THE PERFECT BLACK-EYED BEAN! 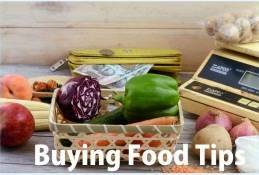 hen buying chawli, always choose large, oblong beans that are creamy-white with a black "eye" on one side. Make sure the beans are free from contaminants, especially stones and insects. The beans should not be shriveled as that signifies the onset of spoilage. If the beans have holes, it means they are already infested with insects.